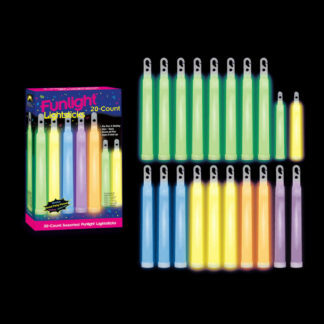 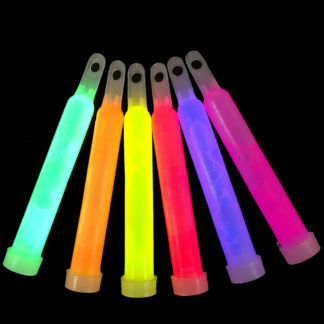 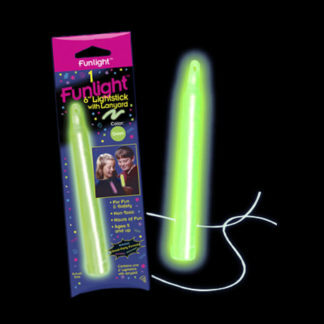 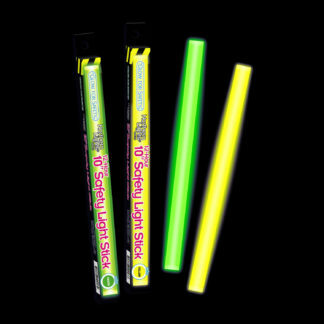 Light up your party or special event with our high-quality and long lasting glow sticks. 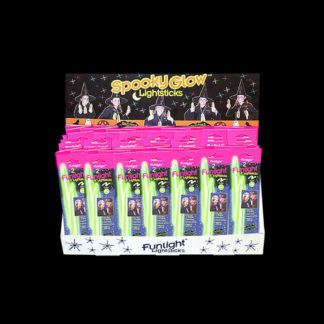 We have a great selection of 4”, 6”, 10”, and 15” glow sticks and wands. 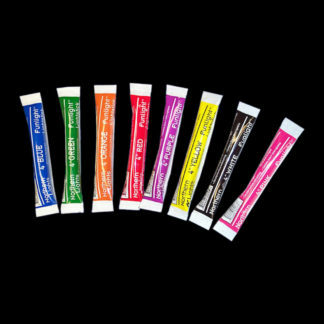 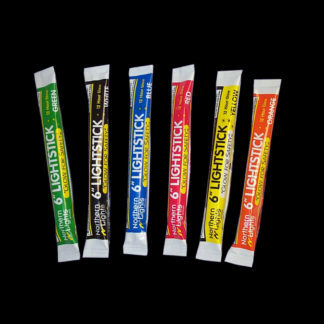 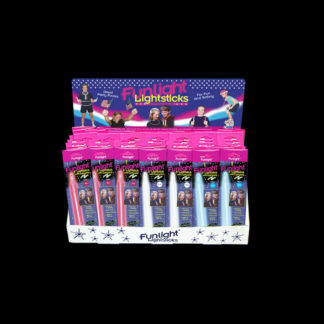 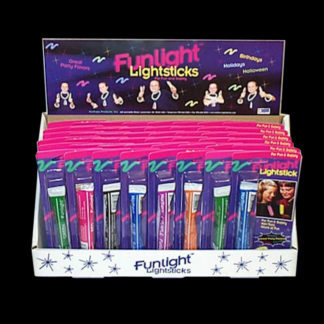 Our glow sticks are perfect for graduations, birthdays, bar mitzvahs, weddings, emergencies, ceremonies, fishing, and more. 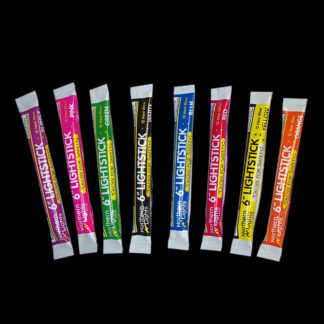 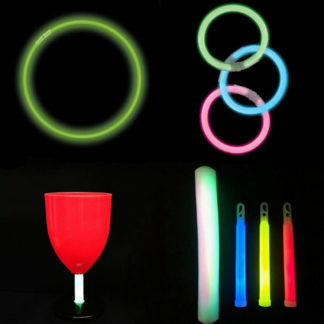 There are lots of colors, sizes, and styles to choose from, and all of our glow sticks feature a 4-year shelf life. 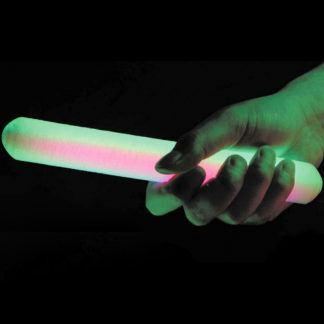 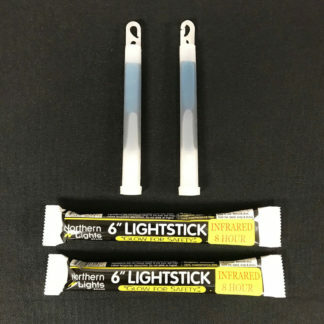 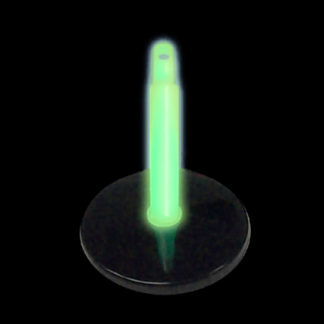 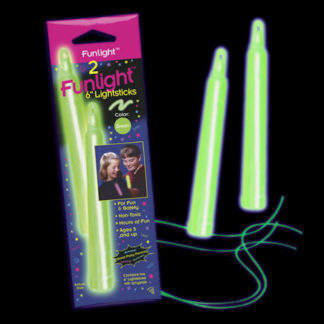 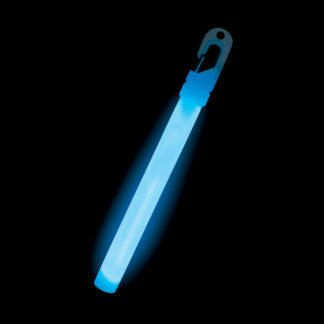 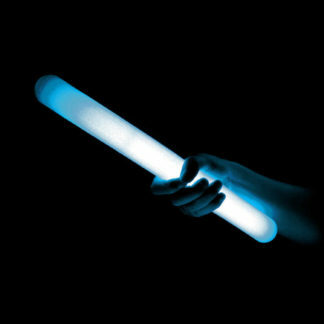 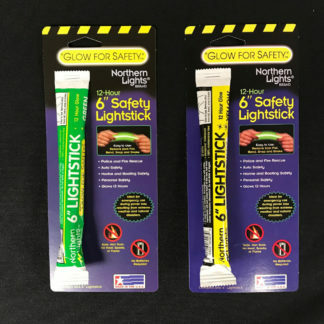 We have a full line of glow sticks that are UPC coded and attractively packaged for quick retail sales. 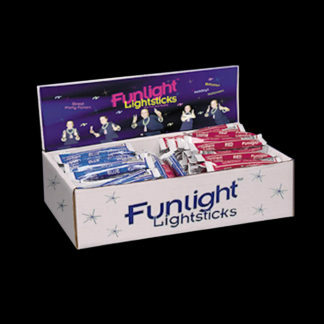 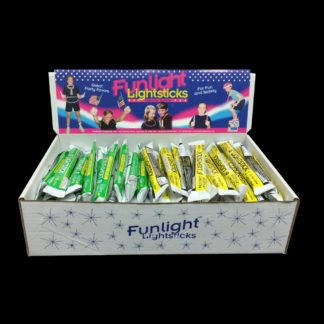 Our Funlight® and Northern Lights® brands are trusted by consumers and will yield greater sales. 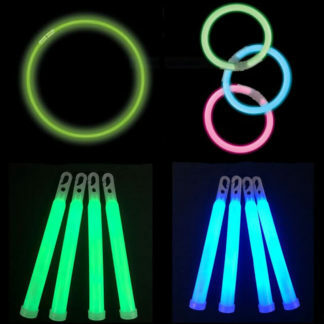 We sell the highest quality glow sticks available at low prices, which means better margins and more profit for your business or organization. 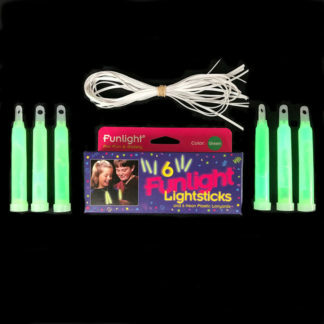 We pride ourselves on our great service and free shipping over $50. 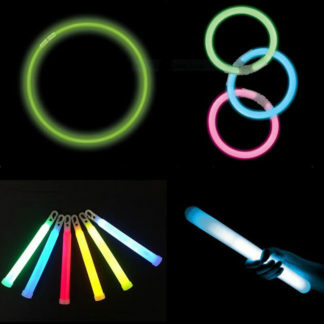 Quantity discounts are available for large orders and events; please contact us for pricing. 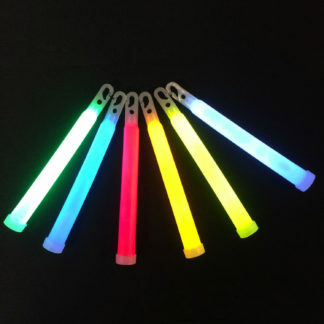 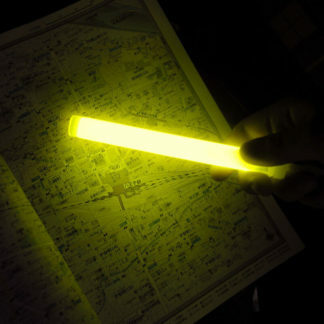 All glow sticks are sold in bulk or packaged and UPC coded for retail sales.